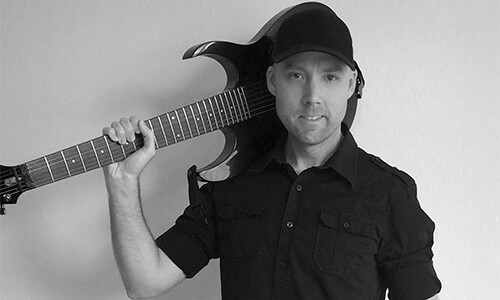 For my fixed-bridge Ibanez Apex II, I use the thicker Ernie Ball Cobalt 7-String Regular Slinky (10 – 56). These are slightly thicker than what I normally play (9 – 52) on all my other guitars, but that’s okay because I usually tune these down to Drop A, or down 1/2 step in standard. 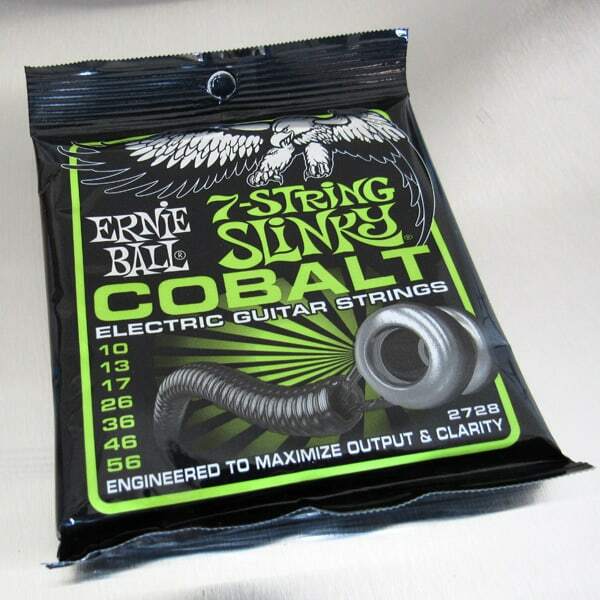 Characteristic of the Cobalt line of strings, in general, they’re crisp, bright, tight, and LOUD which makes them perfect for down-tuned riffing.